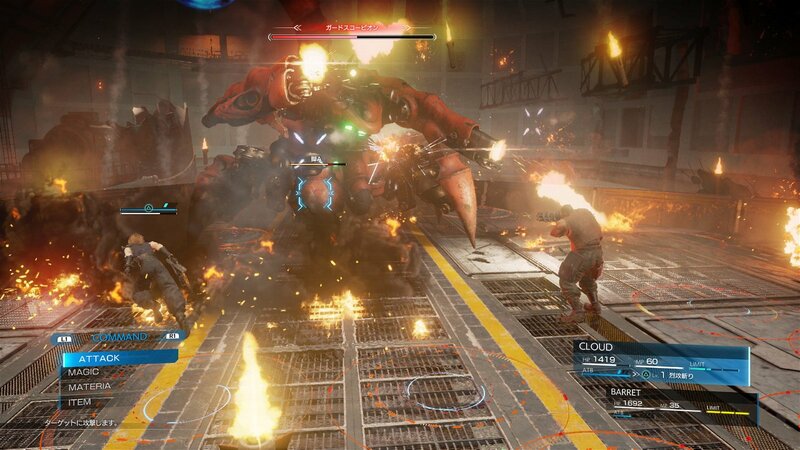 The Final Fantasy VII remake will feature an entirely revamped battle system according to the director Tetsuya Nomura. This comes as little surprise though as the newest instalment in the franchise, Final Fantasy XV, the battle system was significantly action based and also featured destructible environments. Though, tacking this system onto FFVII would be something to behold. Originally announced at E3 2015 the remake has been in full development ever since with bits and pieces being released over the last few years. A couple of trailers have been released since its announcement and images of early gameplay have been trickling out more recently. 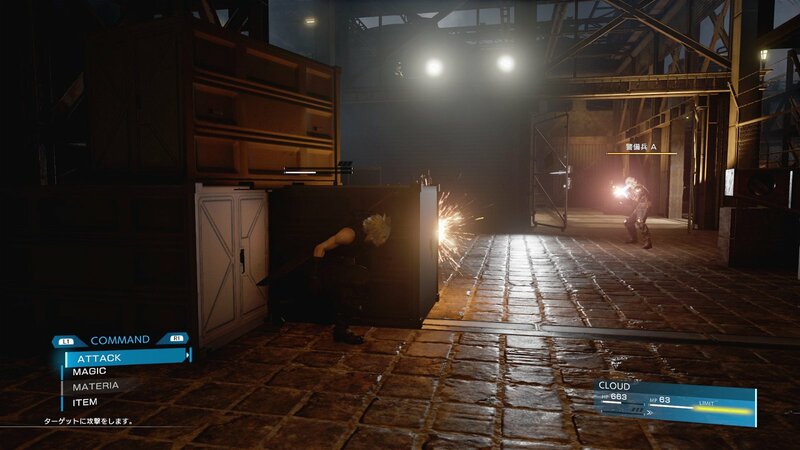 At MAGIC 2017 in Monaco, Nomura released and discussed other screenshots of gameplay, including Cloud using a cover system. So far no release date has been announced for the highly-anticipated remake. The fact that we are just now getting screenshots of the first few minutes of game play shows that we may have quite a while to wait before we can get our hands on it. 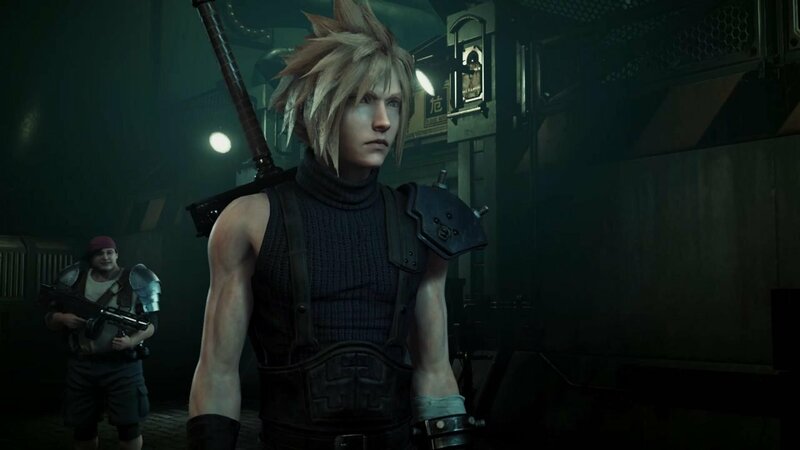 On January 31, Square Enix celebrated Final Fantasy VII’s twentieth anniversary, and rumours of a remake have existed since the early 2000s with the tech demo shown running on the PS3. Fans have eagerly awaited this remake for over a decade so what’re a few more years going to hurt?